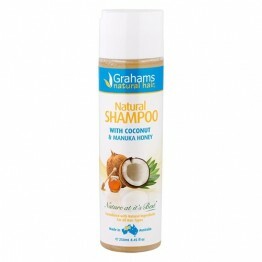 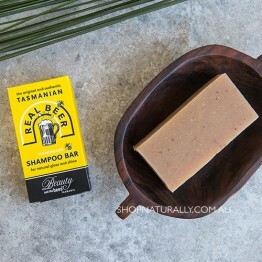 All our natural shampoo choices in store are naturally free from SLS and other suphates known to be an irritant to the skin and scalps. 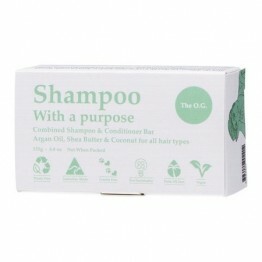 Finding a natural hair care routine can be tricky, so we have taken much of the guesswork out of it for you. 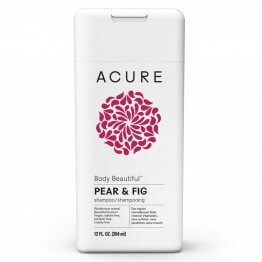 There will still be a little trial and error as you swap products, but our HAIR TYPE guide in our REFINE YOUR SEARCH filter will narrow your choices in an instant. 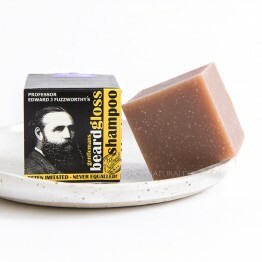 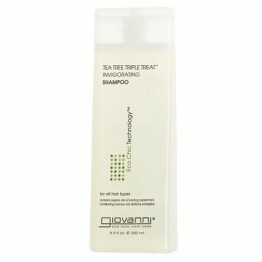 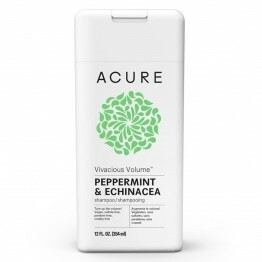 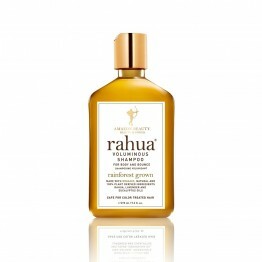 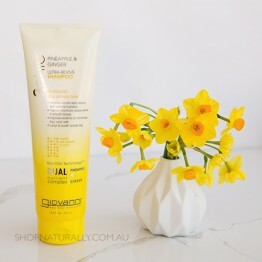 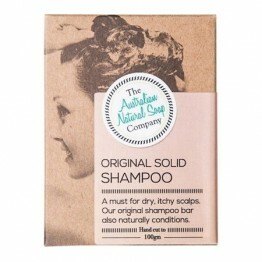 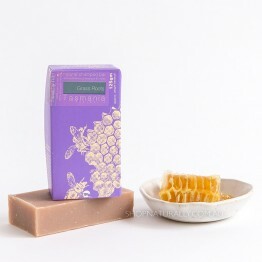 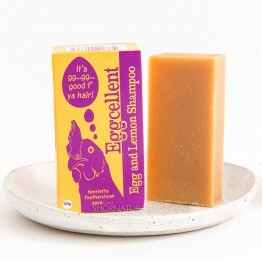 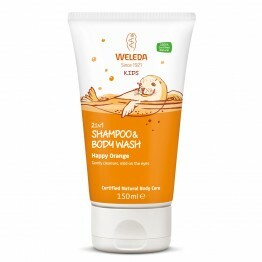 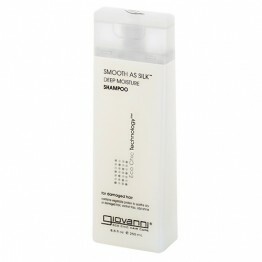 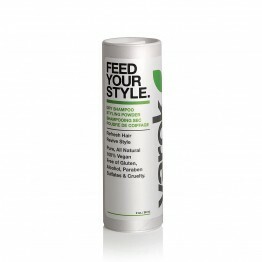 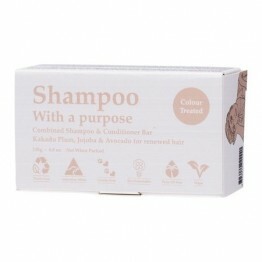 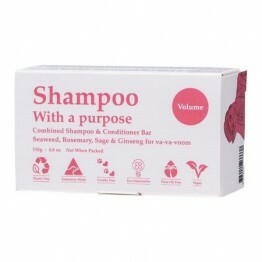 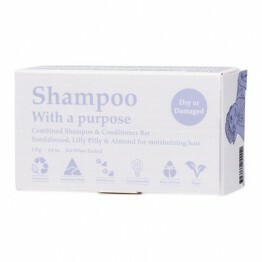 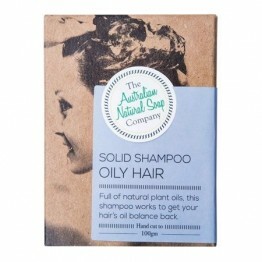 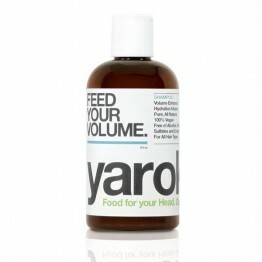 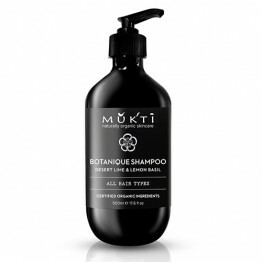 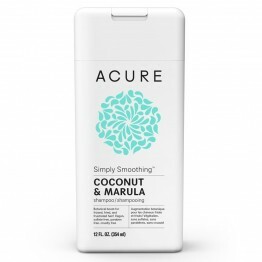 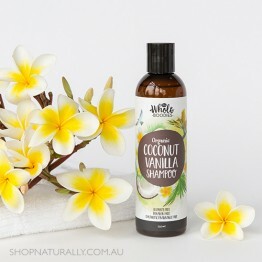 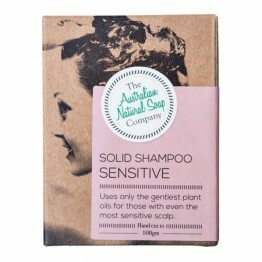 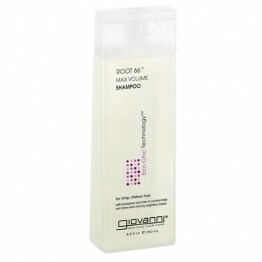 A gentle shampoo to suit all hair types with powerful antioxidants to energise the scalp and promote hair growth. 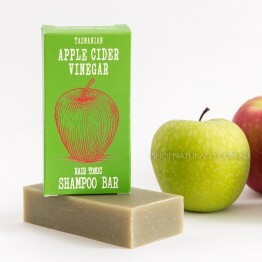 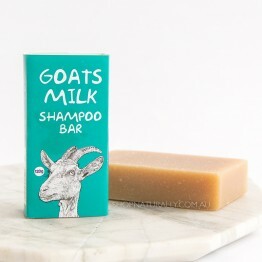 For dull limp hair in need of a boost!